So often what is advertised as Irish Cottage rental turns out to be just a holiday bungalow with little or no original features. In this new section which will be coming soon – we will only be listing traditional Irish Cottages that are available to rent by their owners. I am a huge fan of slow travel and really enjoy getting to know an area like a local. 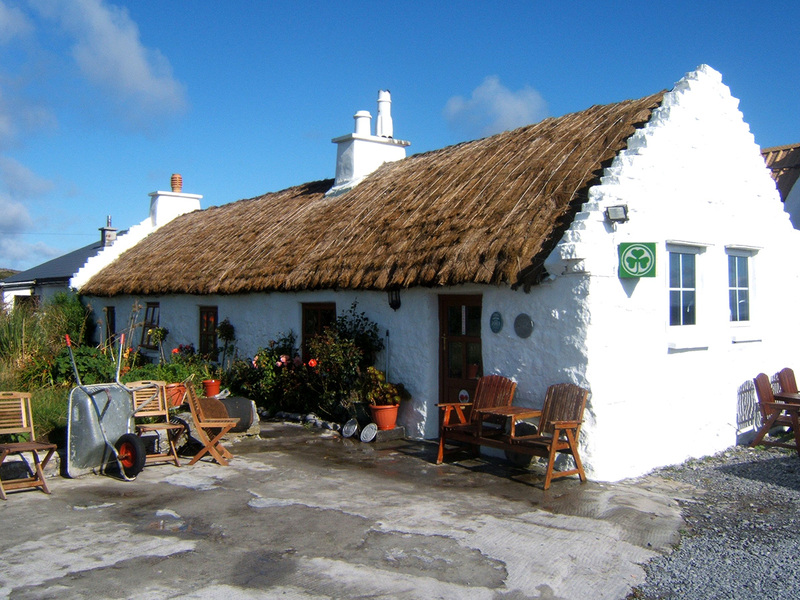 Renting an Irish Cottage is a unique way to feel a part of the community and really get the feel of what it is like to live in rural Ireland.